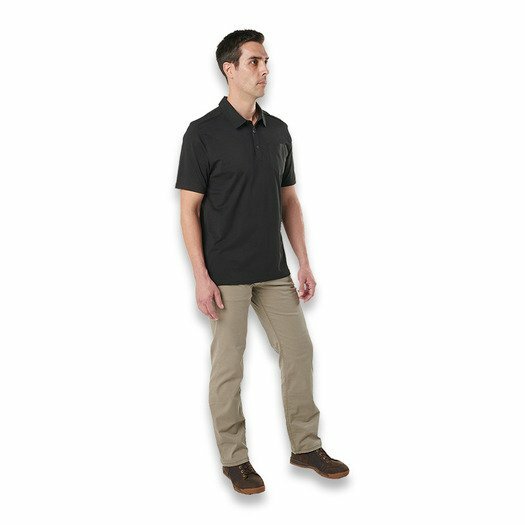 Comfort, durability and subtle contrasts make the Axis Polo stand out just enough. 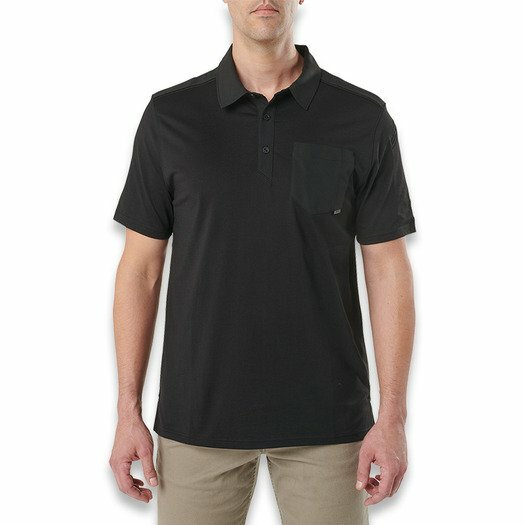 A 5.11® branded chest pocket and a pen pocket on the left sleeve add style and light utility. 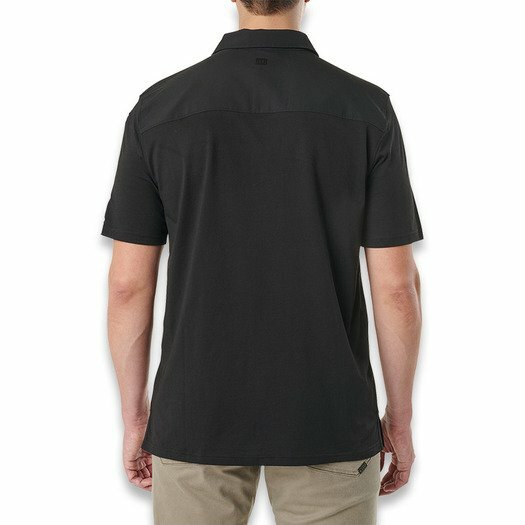 Tasuta kohaletoimetamiseks vajalikust summast puudub 66,77 €!